I hope you’re all well on this another rainy evening in November. 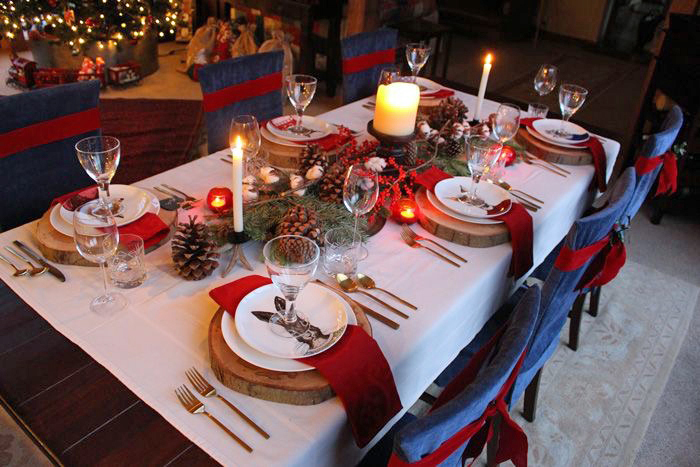 A couple of weeks past, I shared a photo over on Instagram of a Christmas table setting I put together a couple of years ago. As the photo was very well received, I thought it would be a nice idea to share the video behind the photograph. Creating table settings and faffing with centrepieces is one of my favourite parts of the holidays, whether its Easter, Christmas or just an average Sunday lunch. The theme for the table was a mixture of rustic yet traditional, using berry picks and evergreens from the garden combined with quirky elements like illustrated salad plates. I hope you enjoy it! Let me know if you’d like to see more of this type of content in the comment box below or over on Instagram.